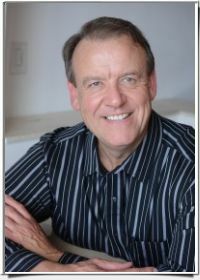 Dawson Church, PhD is the founder of Soul Medicine Institute, award-winning health researcher and author of several books and numerous scientific studies. He is the founder of EFT Universe one of the largest alternative medicine sites on the web. His award-winning book, The Genie in Your Genes, pioneers the field of Epigenetics, explaining the remarkable self-healing mechanisms now emerging at the juncture of emotion and gene expression. If you’re genetically predisposed to hereditary diseases like cancer and heart disease, are they inevitable? Use the Power of Your Genes for Better Health Now!